If you want to have a great time, make your next trip to Dublin. Nearly half the city is under 25, so it’s no wonder it’s a buzzy place—music flows out of pubs, streets teem with people, galleries burst with art, restaurants serve up delicious dishes. Guinness makes 10 million pints of stout every day. No need to worry about running out! A techie has come up with an algorithm that guides you from one canal to another without passing a single pub. James Joyce thought it probably couldn’t be done synthroid tablets 100mg. 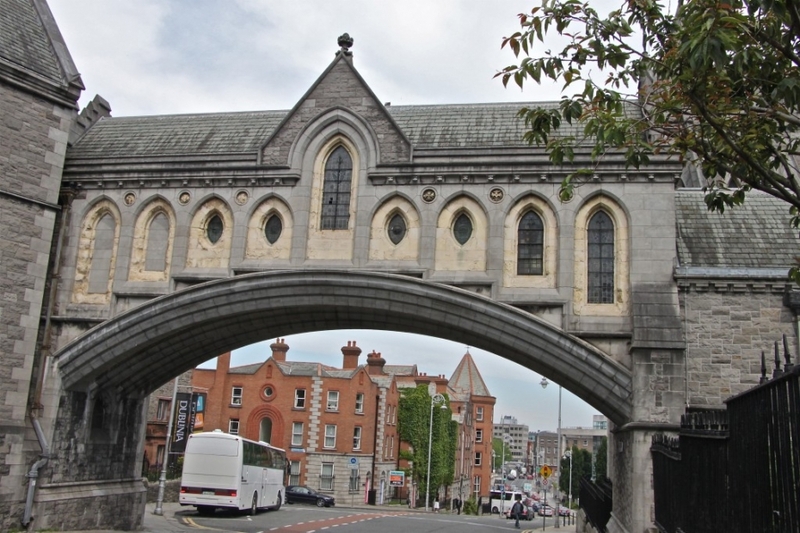 Handel’s Messiah was first performed in Dublin in 1742 in Temple Bar. Dubliner Cedric Gibbons designed the Oscar in 1928.